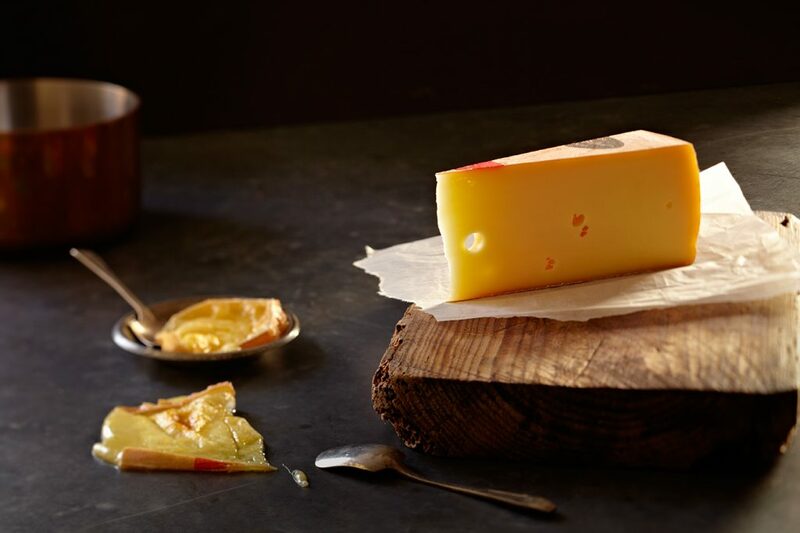 This cheese has a wonderful, soft and creamy aroma and is traditionally used as a melting cheese. Use Melted over potatoes, in gratins or eaten on its own. Beverage match* A white wine with texture and finesse is needed here. Try the 2010 Bernhard Huber Weisserburgunder Trocken (aka Pinot Blanc) from the Baden region in Germany. Fact It is ripened over 3 months in a transformed Cold War military cave.